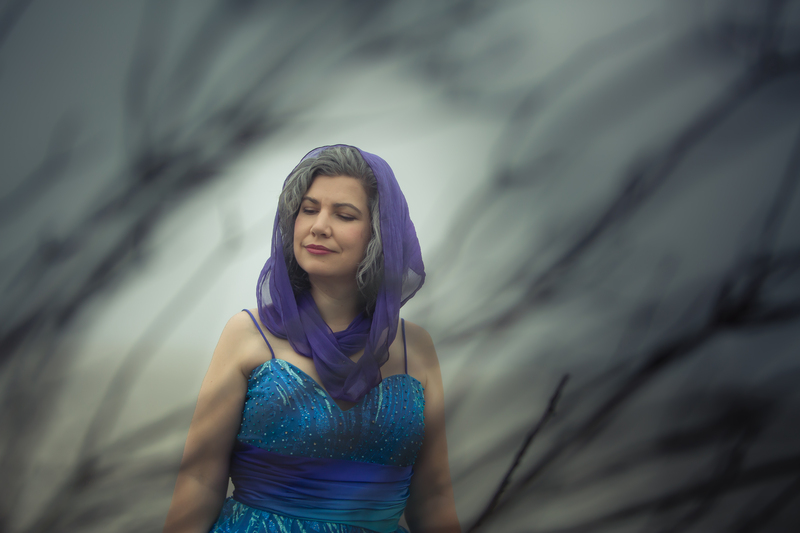 Maren Montalbano will explore, through song, the myths and folk tales from Scotland, Alaska, New England, and Iceland in a live performance of her upcoming album. <b>If you have a group of 6 or more people, you can receive an additional 20% discount!</b> Email seatangle@marenmontalbano.com for a discount code. If you have a group of 6 or more people, you can receive an additional 20% discount! Email seatangle@marenmontalbano.com for a discount code. Featuring the world premieres of Hervararkviða by Melissa Dunphy, and Six Dickinson Poems by Emily Lau, SEA TANGLE: SONGS FROM THE NORTH is an album of works written and performed by women, celebrating the strength, vulnerability, mystery, and multi-dimensional world of feminine archetypes.